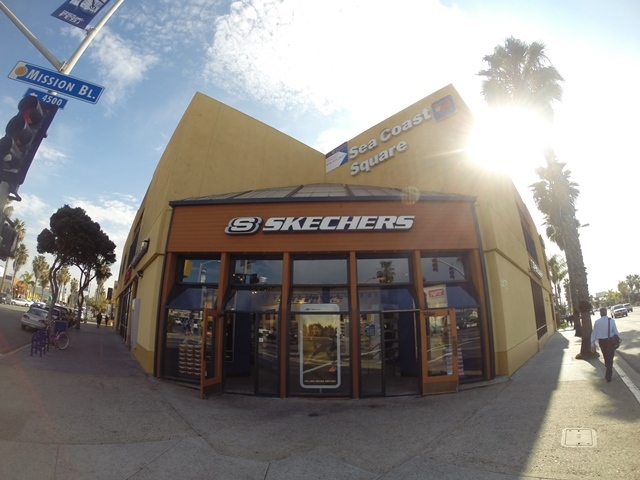 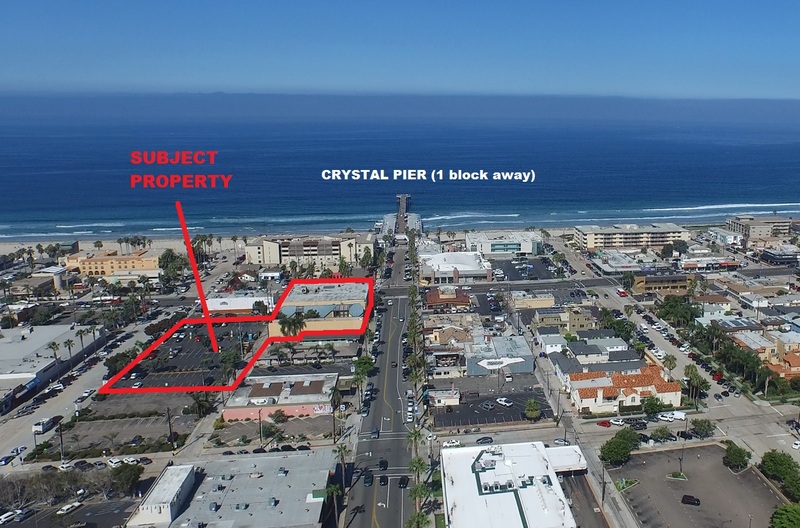 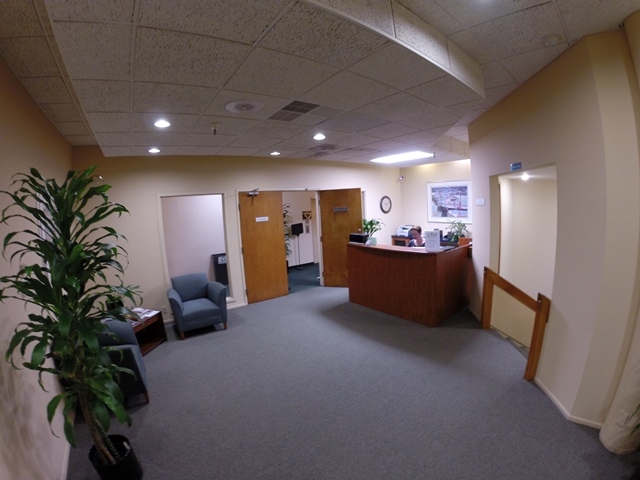 The SeaCoast Center Office Space in Pacific Beach | Tony Franco Realty, Inc. 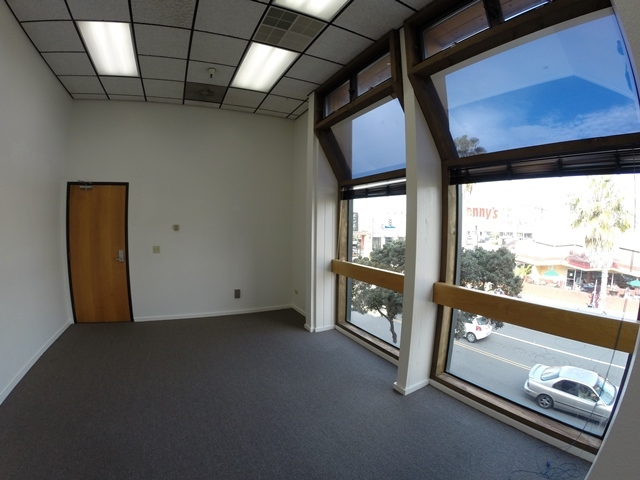 Currently For Lease: a variety of executive office suites on the corner of Garnet Avenue and Mission Boulevard, only 1 block from the beach. 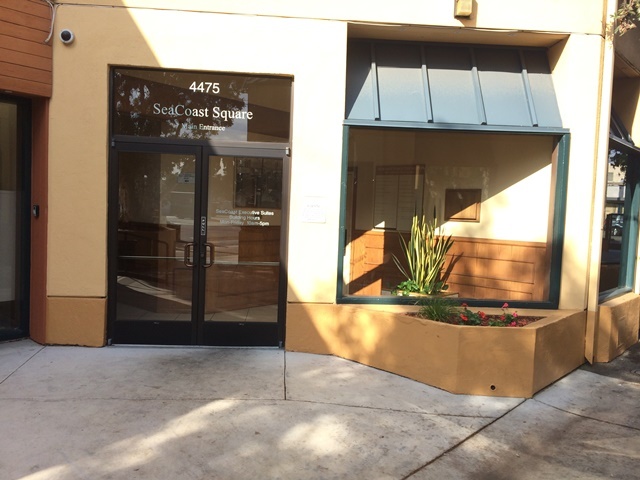 Prices range between $385 per month to $1,000 per month.